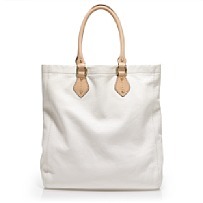 J.Crew Leather Thompson Totes (small for $100 and Large for $125) on sale now! They have other colors too! “G” this bag is terrific! 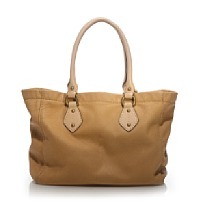 Finally found my Designer Tote! Psst! why you all so quiet? Fall is in the air part deux! Fall is in the air..
ミュウミュウ バッグ on Italians from Paris? tradebuybag on Italians from Paris?